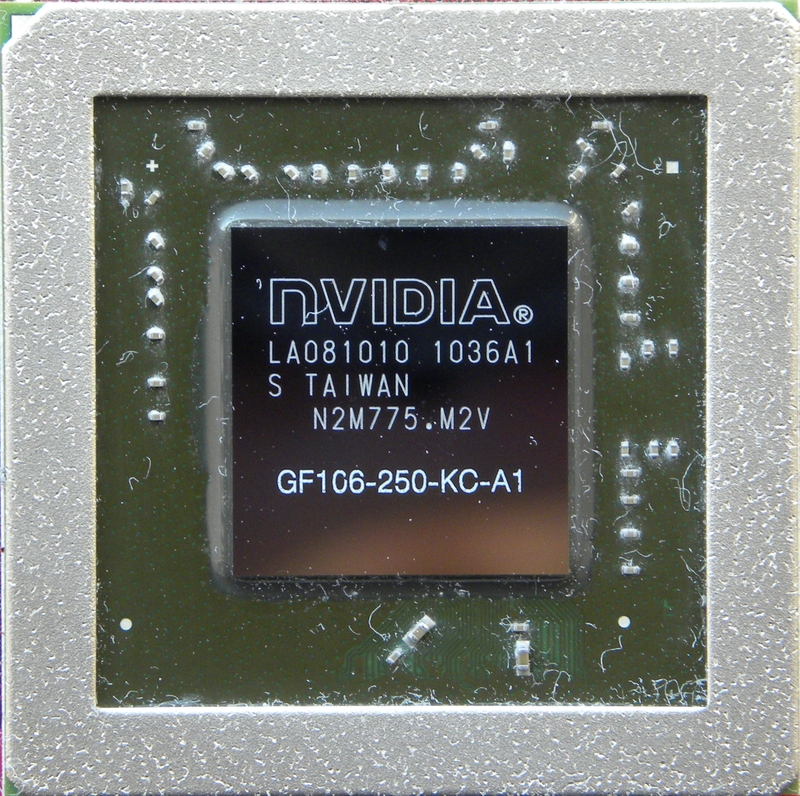 Mainstream Fermi card with cut GF106 core. 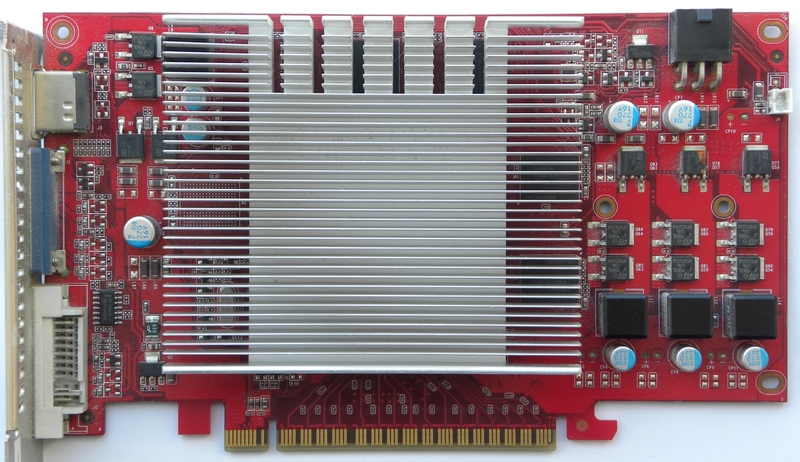 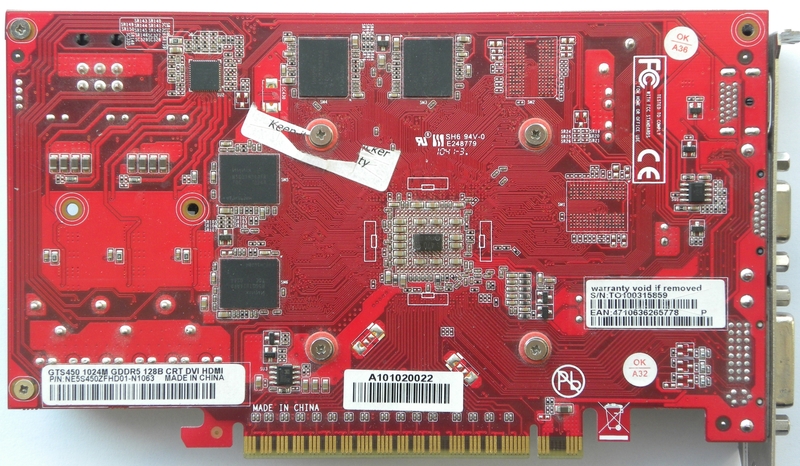 Radeon HD5750 competitior. 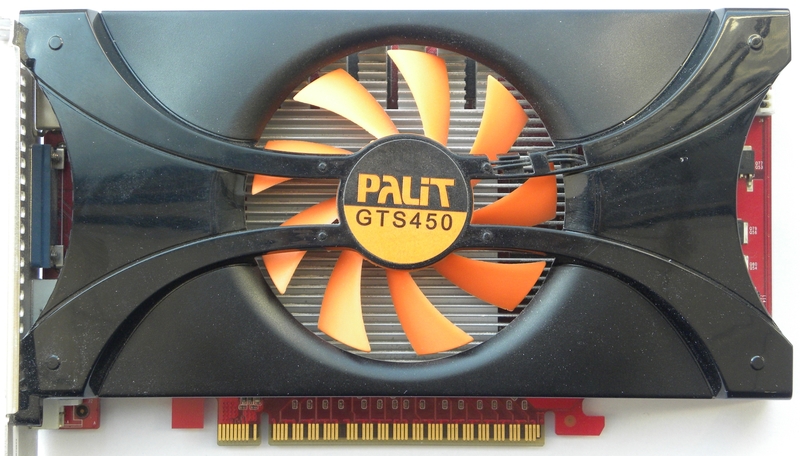 Note: Palit´s card VRM blew up when i tried to test it. 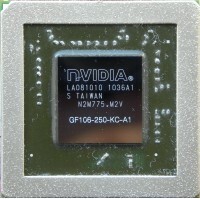 So no benchmarks or GPU-Z screenshots here.